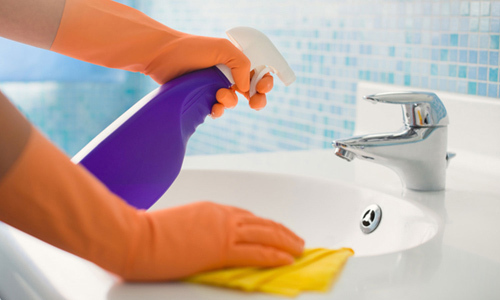 SaniQueen provides full-service office and janitorial cleaning services in the Charlotte Metropolitan Area. 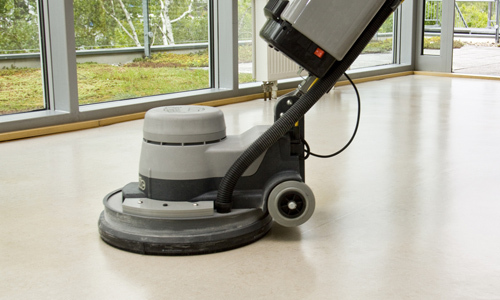 We specialize in all types of cleaning for residential homes and commercial office buildings, industrial, restaurants, banks and medical facilities ranging in size from 1000 square feet to 60,000 square feet. We deliver the quality service that you expect in a building service contractor. 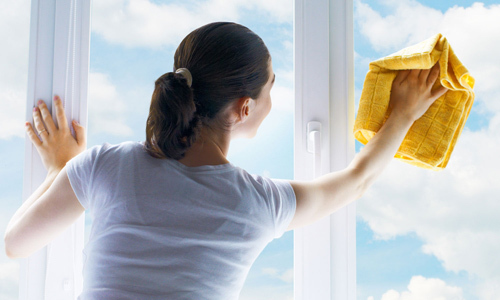 A clean building says a lot about you and your business. 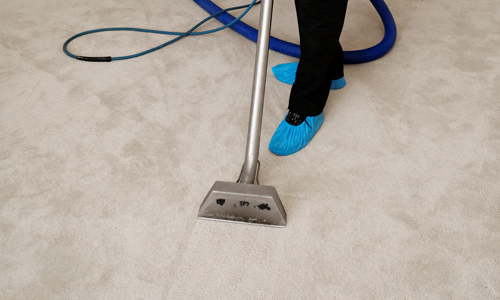 Our cleaning team will bring you the value that you deserve at a price that you can afford. With our service, you won’t need to worry about supplies, equipment, employee training, or the quality of maintenance your building receives because we do. 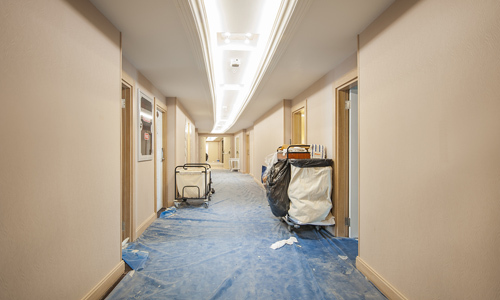 We are professionals, and we strive to provide your building with well-trained cleaning personnel. We believe our most important asset is our people. The success of our business depends on them, so our people are well trained and well supervised. Let us exceed your expectations today by providing you with a no obligation building inspection. Please fill out the form to the left so we may provide you with your complimentary price quote.